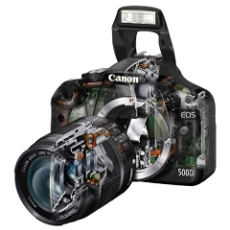 Why Canon dSLR cameras? 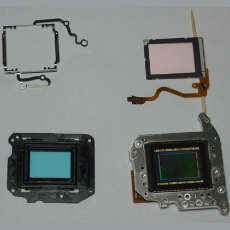 About the term 'IR Mod' and general information about getting your camera modified. 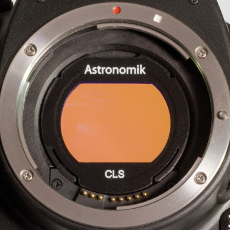 Do you need a rear (colour correction) filter removal or a 'full-spectrum' filter removal? Find out here. What you should send - how you should send it - turnaround and return is all explained on this page. 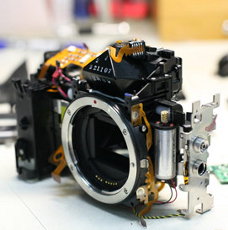 Use this page to select your camera model and book it in for modification. Postal address, prices and payment options. 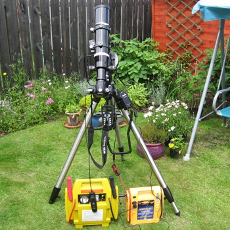 An article I wrote in 2008 for using your camera for astrophotography, this article should help you get going. 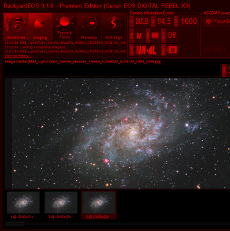 A short introduction to the software that can be used to control your camera. 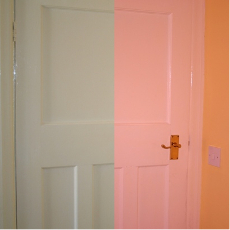 Want to restore original white balance for normal photography? This page tells you how. 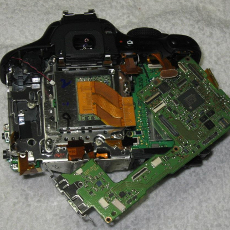 Can accurate autofocus be restored by using an EOS clip filter? No and here's why.